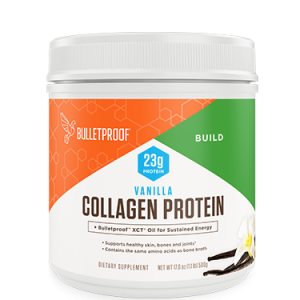 Imagine if you could search the world for the most potent and remarkable Superfoods and combine them to form a simple, yet extraordinary nutrition system with profound results. No need to update your passport. Kyäni has done it for you! 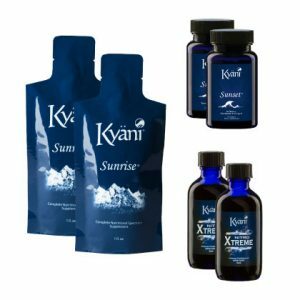 The Kyäni Triangle of Health features three key product families: Kyäni Sunrise, Kyäni Sunset, and Kyäni Nitro. Together, the products work synergistically to provide you and your family with unmatched nutrition for optimal health. Among many Superfoods and botannicals, the Triangle of Health offers the power of antioxidant-rich Wild Alaskan Blueberries, tocotrienols (the most potent form of Vitamin E), Omega-3s from Wild Alaskan Salmon, and Nitric Oxide-producing nitrates in one easy-to-use system. Experience the nutritional benefits for yourself. Try the Kyäni Triangle of Health today! 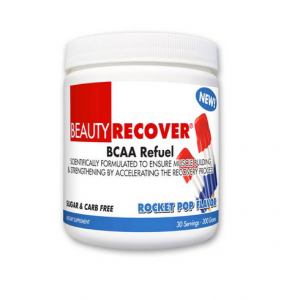 BeautyWhey is a revolutionary protein that supports fat loss while providing your body with the nutrients it needs to help build long, lean, muscles. 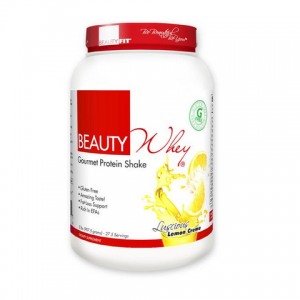 Fortified with Calcium, EFAs, Inulin, MCTs, Lecithin, and other performance nutrients, BeautyWhey is the better whey! 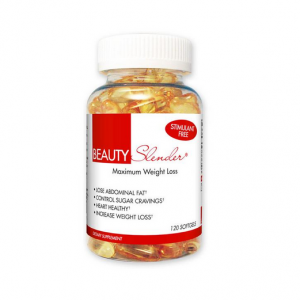 A stimulant-free supplement designed specifically for a woman’s needs! No crash. No jitters. Simply smooth energy throughout the day that helps you achieve your weight loss and body re-composition goals. Pain-soothing herbs, incredible antioxidants, and phytonutrients all in one delicious, soothing “Golden Milk” nighttime tea! Aches can be a real pain. Inflammation-fighting medicinal herbs can cut them out of your life! Enjoy renewed mobility and the freedom of feeling great. Slash your sick days in half. Immunity-boosting antioxidants improve cell function and help ward off productivity-draining colds, even the flu! Wake up feeling good as gold. Detox your body with deep sleep-enhancing phytonutrients, slicing 20 years off the way you feel in the morning! 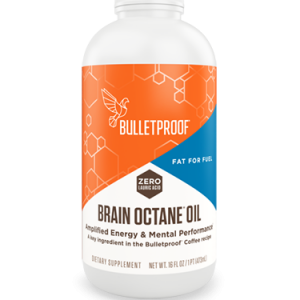 Nootropic superfoods take your mental clarity and sharpness to heightened levels. 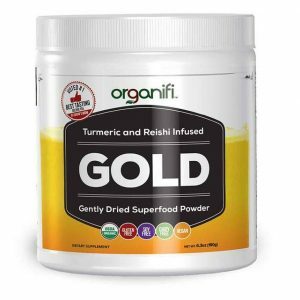 Superfood herbs, roots, and adaptogens help fix digestive problems, stop weight gain, strengthen bones, and even lessen your risk of heart disease! Turmeric – This ancient medicinal root has been used for over 4,000 years to fight inflammation. Our unique recipe contains a dose that is 4 times more powerful! Ginger – Revered as the #1 alternative medicinal plant all over the world, this superfood aids in healthy digestion, soothing aches, and warding off colds and the flu. Reishi Mushroom – The “King of Mushrooms” has been said to be the secret to youth and longevity. It has also been used as a natural form of muscle relaxation and analgesic! With 1 Sleep-Enhancing Herb: Lemon Balm Magnesium – Known as “The Calming Herb”, this fragrant ingredient aids in relaxation. And the Greatest Discovery for Immunity in History: Turkey Tail – Not an actual tail, but a mushroom that resembles one! It has been called a “cure-all” because of its medicinal effects on immunity.